According to data from the National Survey on Drug Use and Health, cannabis use has significantly increased in older adults aged 50-64 years from 2002-2014. In fact, consumption increased nearly three-fold during this period, from 2.9 to 9%. And older adults are not alone – there was nearly a ten-fold increase in use by elderly adults (65 years or older) from 0.2% to 2.1%! A prospective study of elderly people (average age of 74.5 years) indicated that this group most commonly uses cannabis to treat cancer and pain. 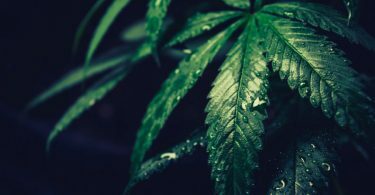 Questionnaire results found high levels of satisfaction with cannabis use, with 93.7% of respondents citing an improvement in their condition, with a reported reduction in falls and reduced reliance on opioids. What might explain this recent increase in cannabis use in older adults and the elderly? One reason is increased access to cannabis concurrent with legalization in select states in the US and full legalization in Canada. Additionally, as society shifts to become more favorable toward legalization, prior stigmatization that may have kept older adults away is perhaps less of a barrier to adoption. 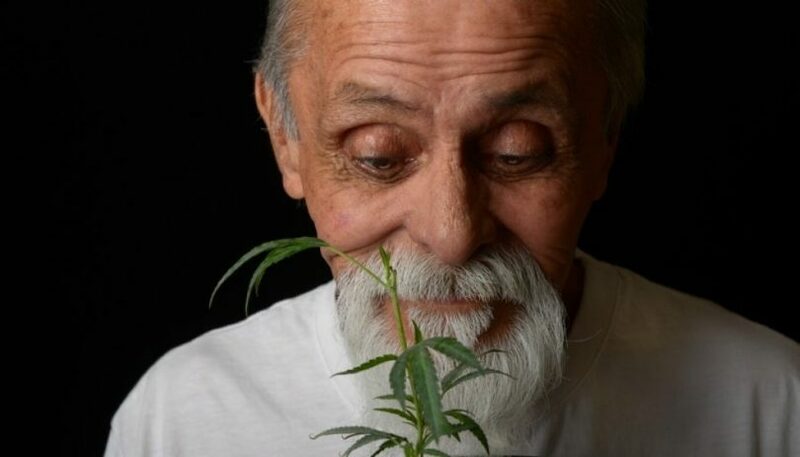 One study found that older adults and the elderly who use cannabis are more likely to be male and unmarried, have chronic conditions, stress, and use other substances, including prescriptions and non-prescription substances. Despite the reason or specific characteristics of cannabis users, there are many scientific reasons to explain why cannabis may be beneficial for this age group. 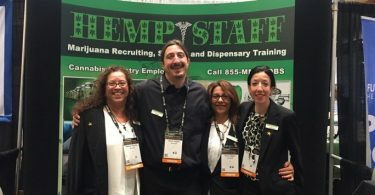 But, despite the multitude of potential benefits, an essential question remains – is cannabis safe to use in this population? The biggest concern with cannabis use in this population is polypharmacy. Older adults and the elderly often take many different medications. Cannabis interacts with medications by affecting the way they are broken down and absorbed in the body – this could mean that these medications don’t work as well when cannabis is present. While the evidence on drug interactions and cannabis are a bit mixed, studies have indicated that cannabinoids can affect cytochromes (such as cytochrome P450, or CYP450), which are enzymes involved in the breakdown of certain medications. However, some cannabinoids can actually increase the activity of some medications. Additional research is required to better understand the interactions of cannabis with specific medications. As always, be sure to first consult your doctor and dispensary before using cannabis. While older adults and the elderly can greatly benefit from cannabis properties, each person has unique needs and concerns that must be addressed to optimize the efficacy – and safety – of treatment.